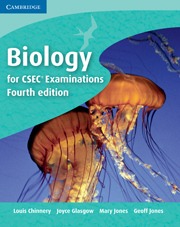 Taking the many facets of biology into account, our selection of biology resources provides students with the essential foundation to shape their careers. Covering Cambridge IGCSE, AS and A Level, O Level, Caribbean and the IB Diploma, students can develop their skills further across their preferred element of scientific study. Consider homeostasis, movement and locomotion on a deeper level. Explore plant nutrition with regards to leaf structure and mineral requirements. 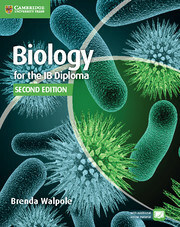 Analyse monohybrid inheritance and chromosomes and evaluate neurobiology, animal physiology and ecology. 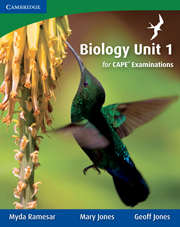 By harnessing the information in our biology books, students can recognise their potential and grow their confidence in a subject they love. 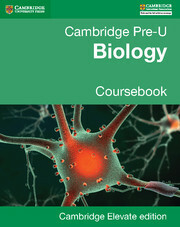 Biology can be a challenging subject to study further. 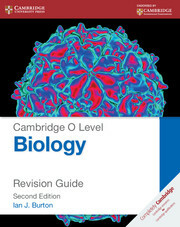 That’s why our comprehensive collection of biology books and online biology resources will help students prepare for exams at their own pace, helping them develop a granular understanding of biology, both nationally and internationally. 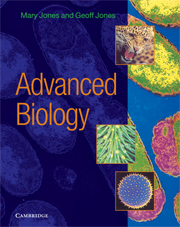 Need assistance with selecting the right biology resources for your students? Get in touch with your local sales representative for more information.